Get your First Release tickets now! po.st/mHfODy Step onto the sand and discover a beach paradise in the heart of the city. Now in it’s fourth year, #CoronaSunSets Festival is back in London after a sold out 2016 event. 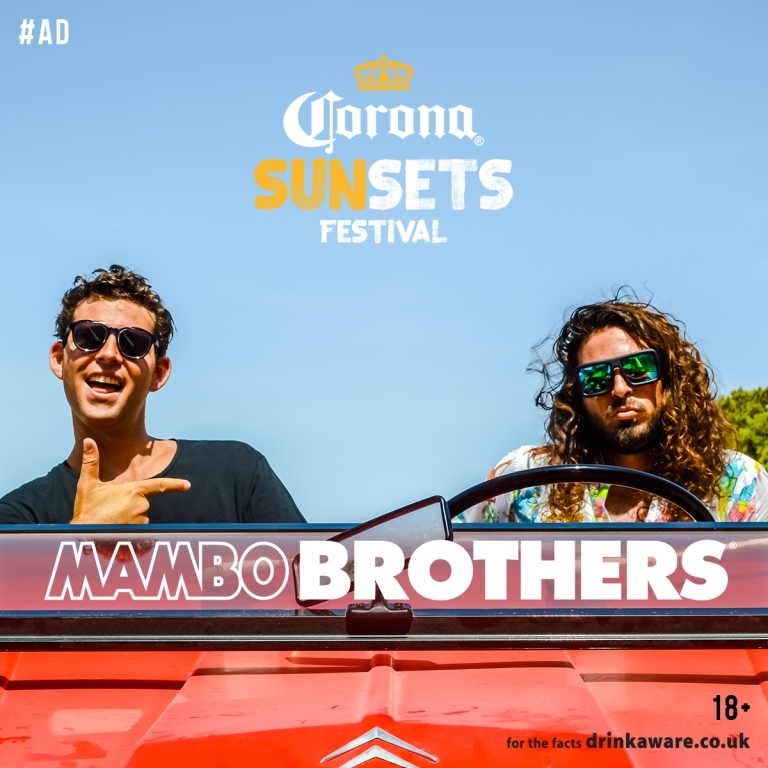 Featuring: Thomas Jack Felix Jaehn Vicetone José Padilla Mambo Brothers Plus more to be announced soon! Join the tribe and get ready for a festival experience like no other – enjoy world class acts across two incredible stages that come to life as the sun goes down. Play a variety of beach games, screen print your own Corona t-shirt and become a member of the tribe with sunset tattoos and body paintings. Accompanied by a Corona cocktail, get ready to celebrate the magical sunset moment with us. Beats drop, fireworks fly, colours dance across the skyline.